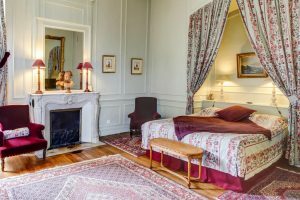 City of Reims - The city of Reims, in the North-East of France, is the capital of the famous Champagne region: there, you can find important sights, Gothic churches and Champagne Houses. 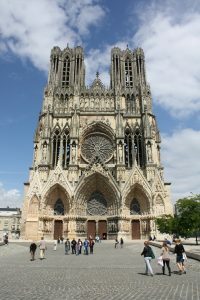 Reims Cathedral - Are you prepared to discover what Germans considered "the symbol of France" in World War I? 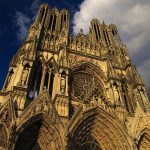 The cathedral of Reims has played an important role in the history of France, since up to 26 French Kings were crowned in this building! 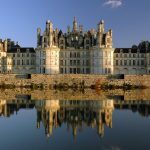 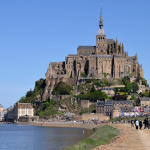 Discover the hidden secrets of France through the visit of one of the best examples of Gothic style. 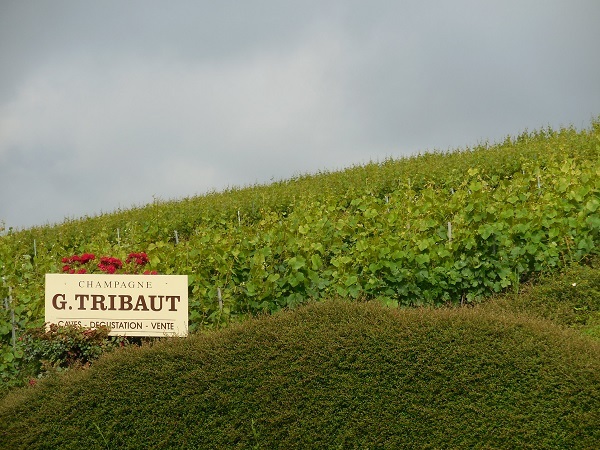 Once arrived in Reims, your driver will pick you up and you will be driven to one of the main Champagne Houses (Taittinger, Vueve Clicquot or Ponsardin): you will discover the history and the “culture” of the Champagne wine and region through a guided visit and some tastings. 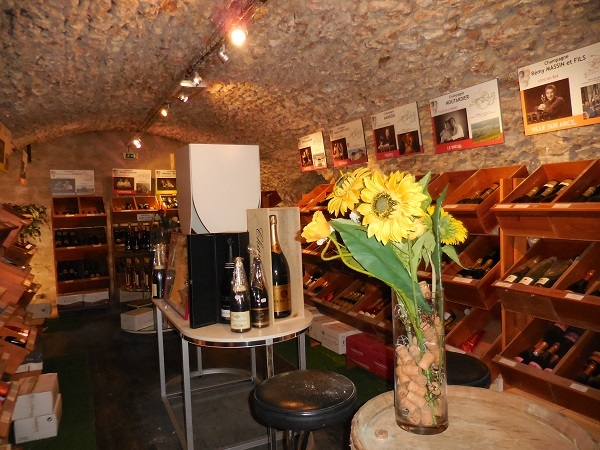 You will have the chance to explore the caves with all the bottles of Champagne which wait to be delivered. 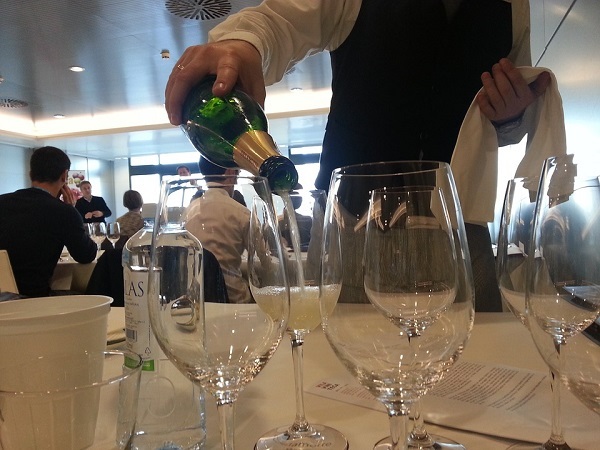 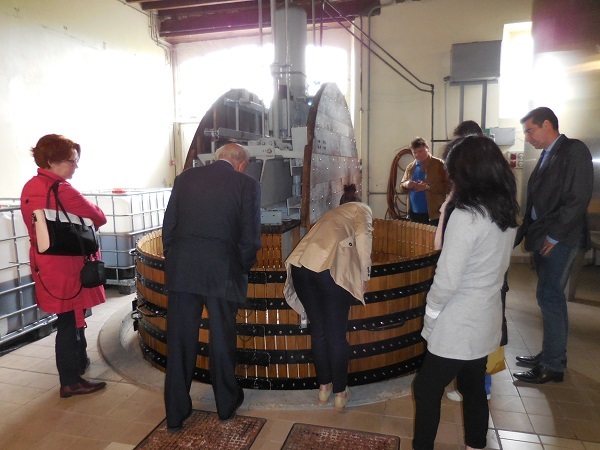 Besides, you can see how Champagne is made and why it is so unique. 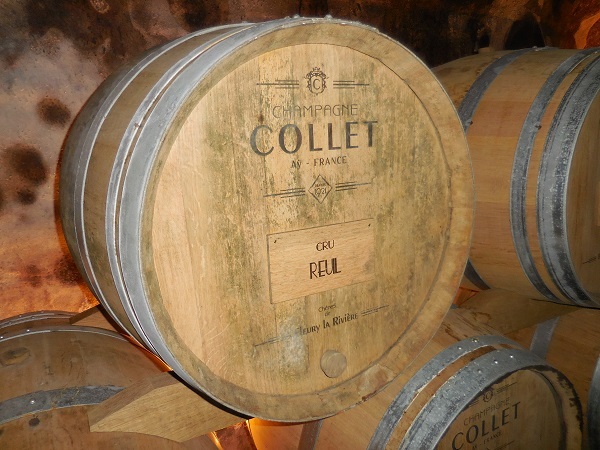 After the visit, you will have lunch in a typical restaurant in Reims: the menu consists of a starter, a main course and a dessert, along with a glass of Champagne, a glass of wine, water and coffee. 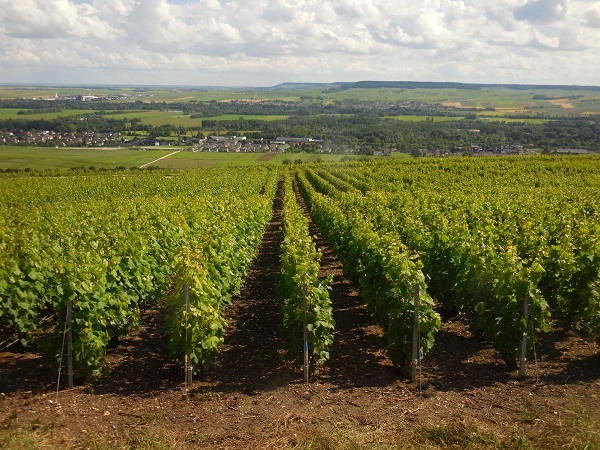 Later, after a short break in the city centre, you will take the so-called “Champagne Route”, a guided tour through the vineyards, up and down the hills, where you will discover the real treasure of the region: grapes. 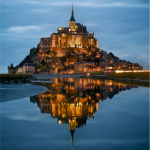 Moreover, these landscapes are part of the UNESCO World Heritage! 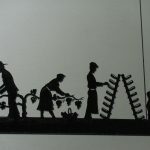 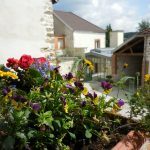 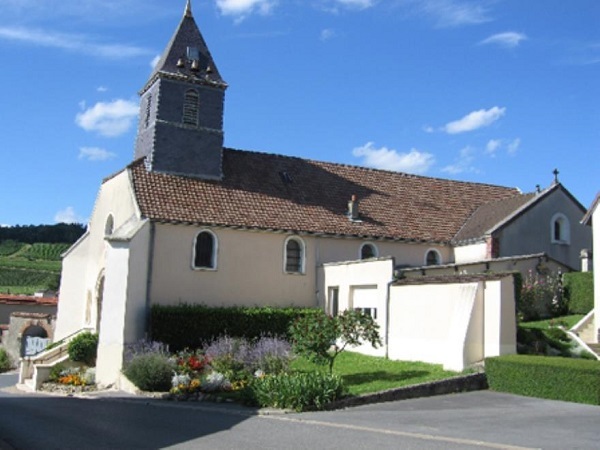 In the late afternoon, you will be driven by minivan to the amazing village of Hautvillers, in the heart of vineyards. 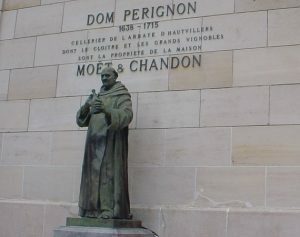 There, you can visit the church where the famous monk Dom Pérignon is buried: he invented the way to blend the “cru”, in order to create the Champagne wines. 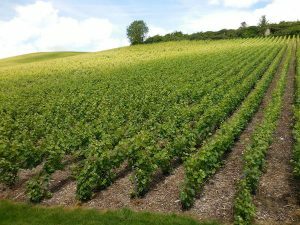 You will end the visit in the estate of one of the small producers of the region, where you can learn the secrets of Champagne. 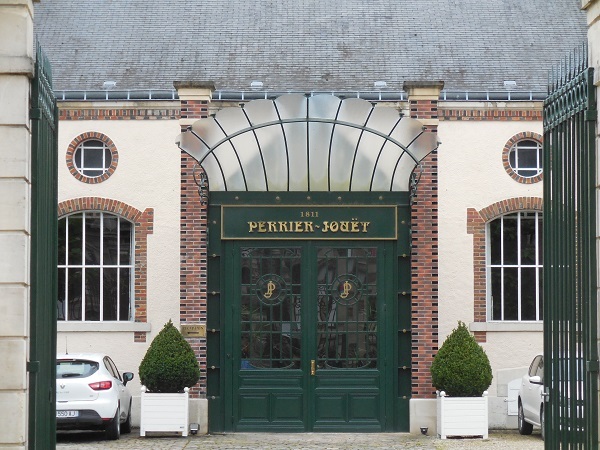 After some other tastings, you driver will drive you to Épernay, where you will spend the night. 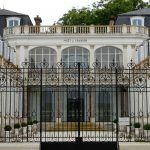 On the second day of your Champagne Tour, your driver will pick you up at your hotel in the morning: you will visit two of the famous Houses of Champagne with a certified guide in Épernay. 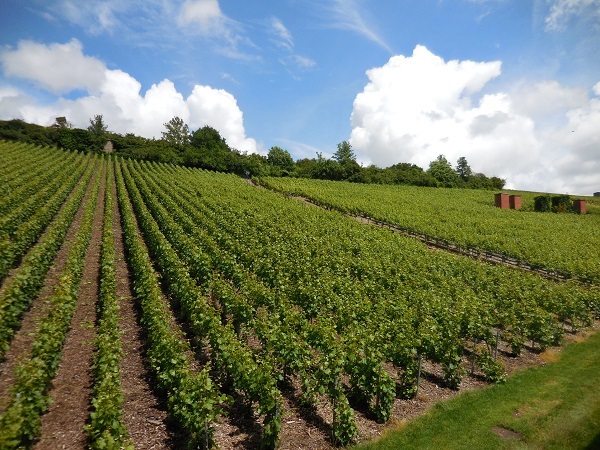 Of course, the visit will end with some tastings! 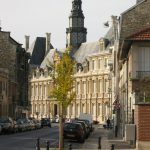 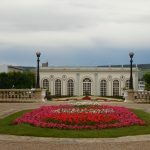 Then, you will spend some time visiting the beautiful town of Épernay: you can take a walk around and see some beautiful old squares, narrow streets and churches; besides, you can walk along the famous Avenue de Champagne, where you will find the most famous Champagne manufacturers. 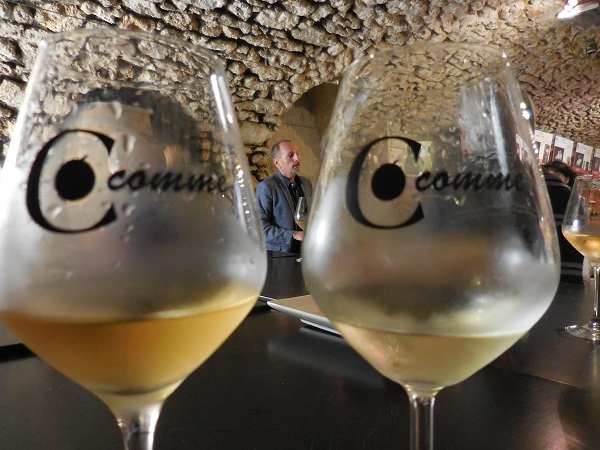 After lunch, you will be driven to the beautiful town of Reims: there, you will visit another famous House of Champagne with a certified guide and you will have some other tastings. 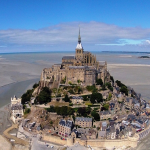 Then, you will have the chance to take a break in the city, in order to relax and visit the magnificent Cathedral with a guide: it is one of the best Gothic churches ever built, with impressive towers and a huge rose window. 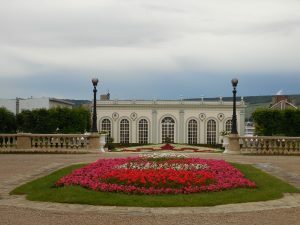 After the visit, you will be driven to the train station, in order to go back to Paris. 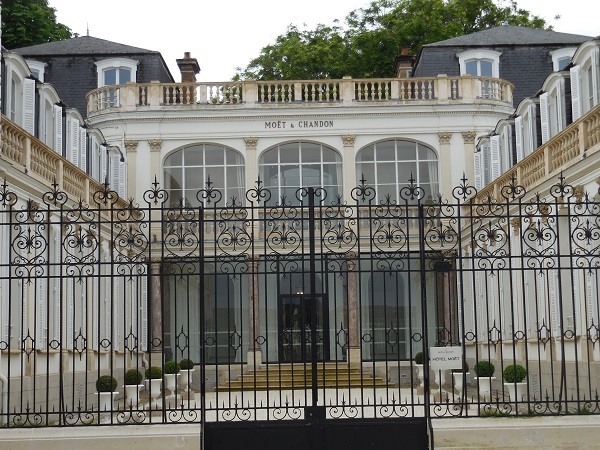 The hotel is situated in the centre of Épernay, the capital of the Champagne region. 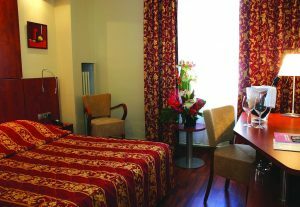 The train station is only an 8-minute walk away and all rooms are decorated in a contemporary style and feature a TV, wardrobe and heating.